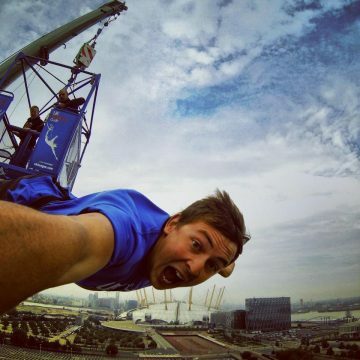 Take a leap and bungee jump for Pancreatic Cancer Action! Take a leap and bungee jump for Pancreatic Cancer Action! Bungee Jumps are a great way to raise funds for Pancreatic Cancer Action! We will then book your jump! We will also send you a free fundraising pack full of tips and advice along with your free PCA t-shirt!